Twelve teams participated, including two active duty wounded warriors from Ft. Drum, organizer SFC Roy Mitchell and SSgt Jeff Toniatti. Covey-Pashley Post in Old Forge hosted five wounded warrior families for the weekend, which has become an annual started by Post Commander Bill Ransom and Past Post Commander Brad Birnie. 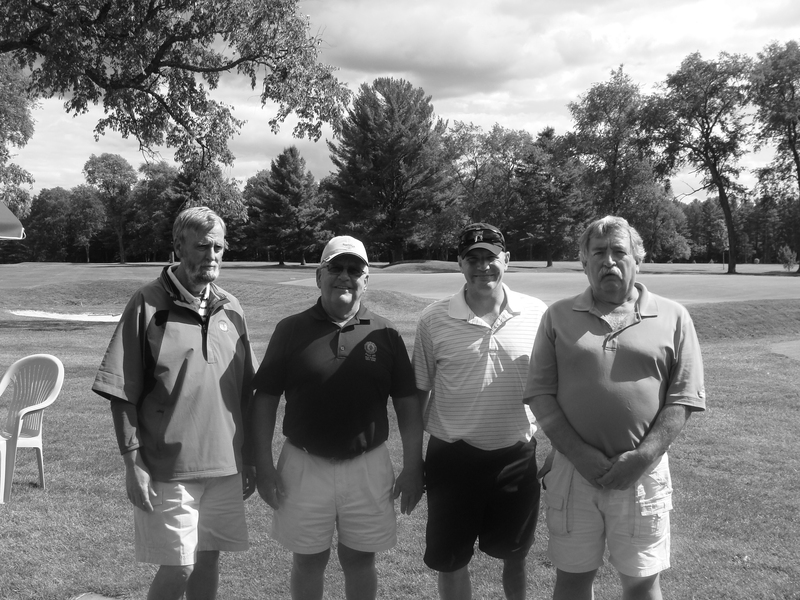 Finishing first in the best-ball scramble format tournament was the team of Brian Szot, Mike Donahue, Gary Nelson and Steve Tursten, with a team score of 56 for 18 holes. Second was the team of Jeff Slater, Adam Giglia, Erik Miller and Mark Underdown with 59. Thendara Pro Rich Chapman hosted the tournament, which was played in perfect weather. The families enjoyed a steak dinner at the Golf Course Grill Room, hosted by owner Jim Holt.